We make films to understand what our lives mean to us. Register Today for 2019 Summer Camps! We are excited to announce our 2019 summer camps! We offer a variety of digital media camps throughout San Diego County, as well as travel trips. Register by Tuesday, April 30 to receive $25 off! Use code EARLYBIRDSUMMER2019 at checkout! We are in this together. Grab a camera. You have a voice. Get free photography tips, discounts, and news! We are a digital media education non-profit. Join us today. 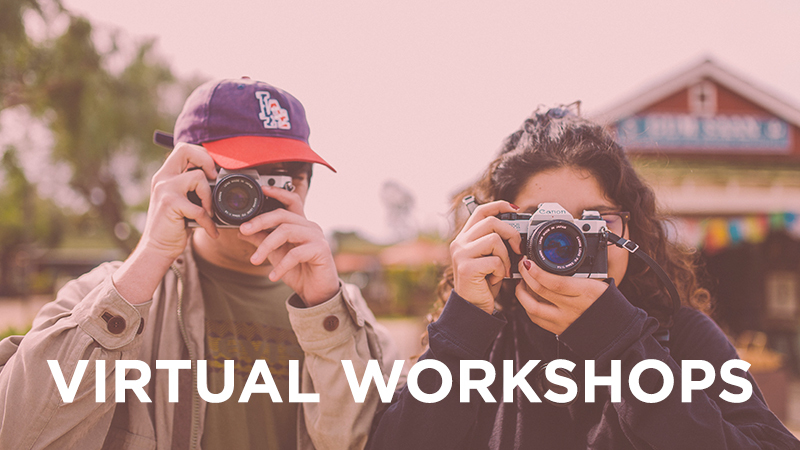 Join us for a digital photography workshop! Discover how we help at-risk youth. Lots of ways to support OTL! 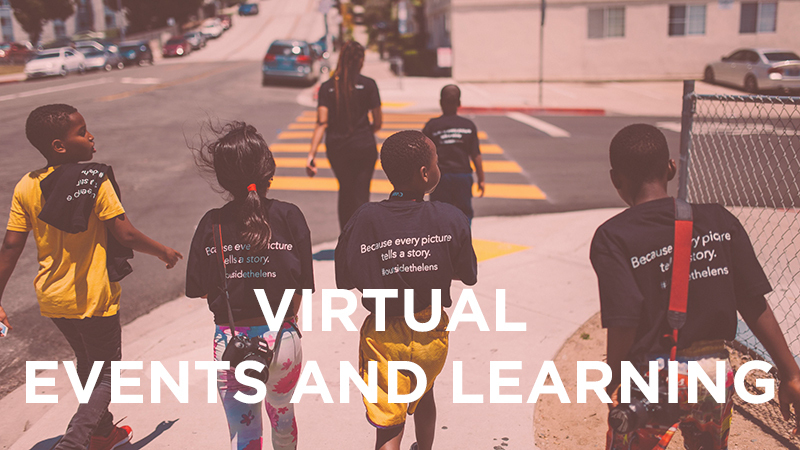 Outside the Lens empowers youth to use photography, filmmaking and digital media to create change within themselves, their community and their world. Our innovative program engages youth, encourages them to tell their stories and teaches them that participation in their community’s future makes a difference. 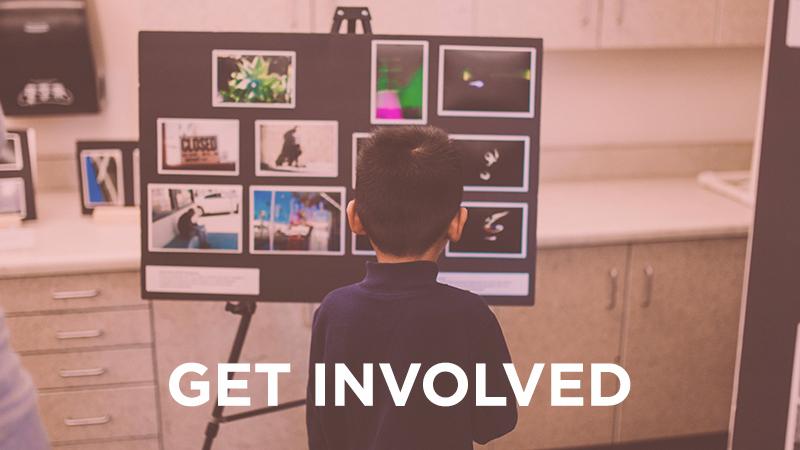 We use cameras and digital media along with a proven educational strategy that allows youth to think creatively, engage in issues that are important to them and advocate for social change.